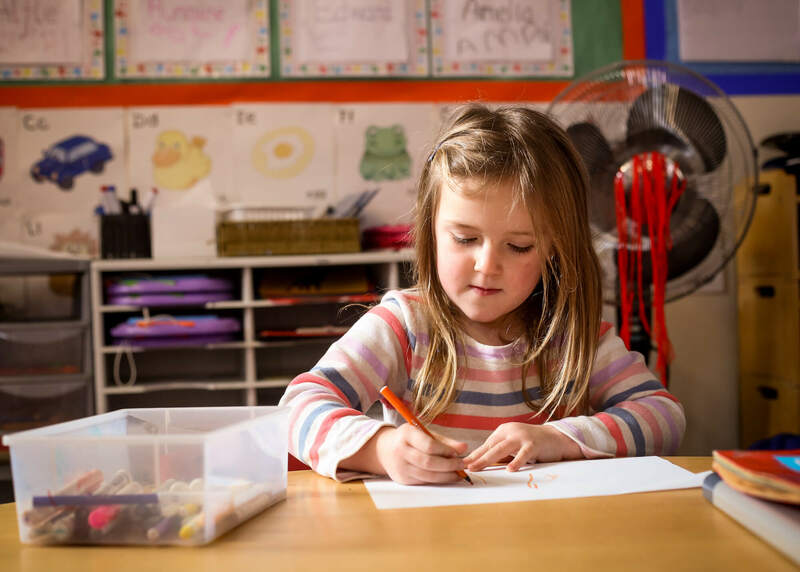 Our preschool room is in the enviable position of having a qualified teacher as one of the room leaders and Gemma's experience and expertise is undoubtedly one of the reason why our children go to school so well prepared. It may seem a mammoth step to leave the toddler room and climb up the stairs to the preschool room, but within a couple of days it will seem like they have been there for ever. The children really look forward to having new friends join them and help them out with where everything is kept and how things are done! The preschool room has its own toilets that can safely be accessed by the children on their own, so when they are ready they can start to practice this key area of independence. The majority of activities are accessible to all children at all times (though more than 5 at any one time round the water pit can became a little hectic). Every day there is circle time where the children all join together on the rug and talk about what day it is, what the weather is doing, which of their friends are in today. All of this fun activity (unbeknownst to them most of the time) is getting them used to letters, phonics, counting etc. 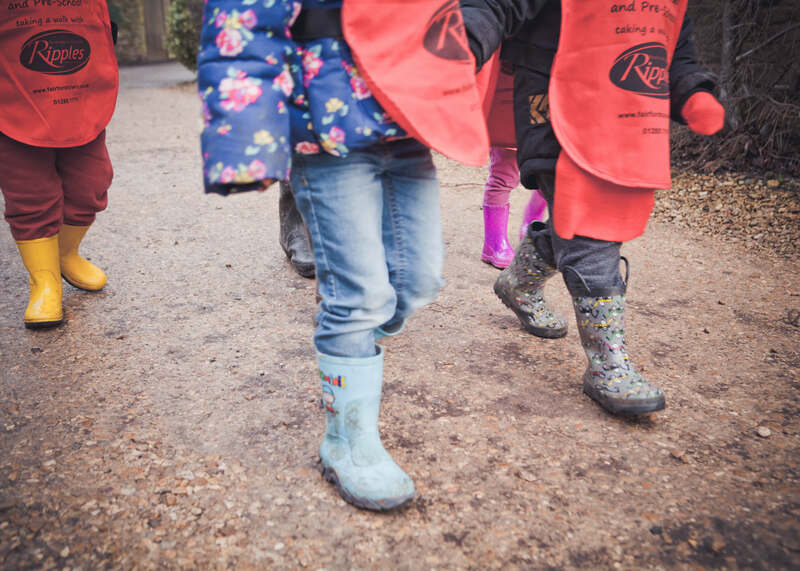 Then its off down stairs to learn how to put our own coats and shoes on and line up with our friends to head out to the garden, the park, the library, the market to name a few of our local destinations! As the children turn four and start to head towards preparing for their new school, we liaise regularly with the local primary schools. Where possible we arrange visits from the school to us and in turn we visit with the children to our local primary school in Fairford.